Rarely available end units priced to sell! 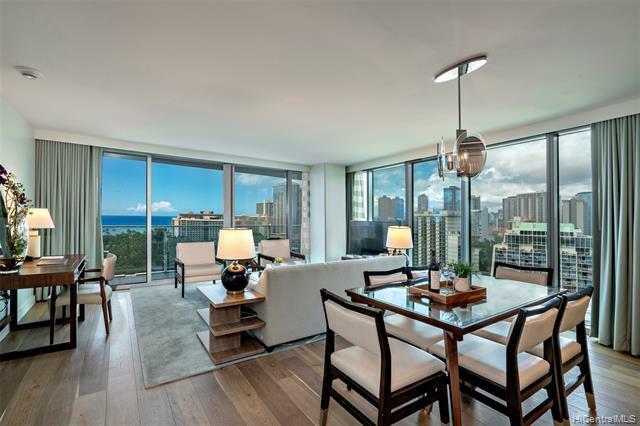 Extra views of Ewa side of Waikiki city lights with Floor-to-ceiling glass windows. 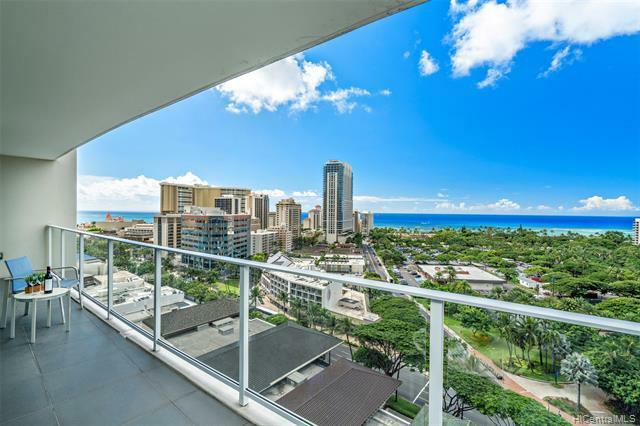 Ocean Front and Waikiki City Views. 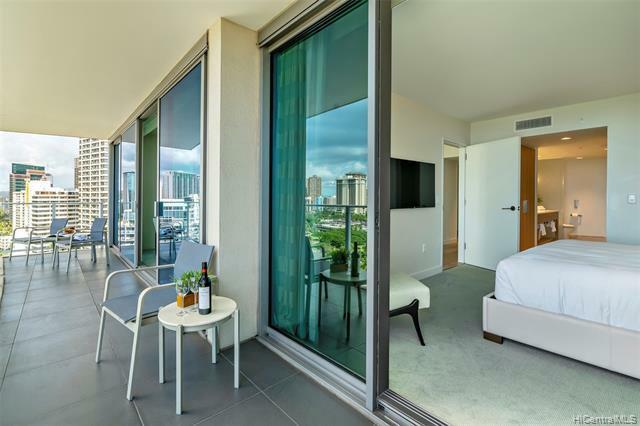 Relaxing Waikiki Ocean Views from master bedroom. Ritz standard luxurious bathrooms with deep soak in tub, marble throughout. Ritz-Carlton standard furnishings included in sale. Luxurious amities includes Adult pool with whirlpool, Kids pool, World-class Spa, Gym, Library and theater room. 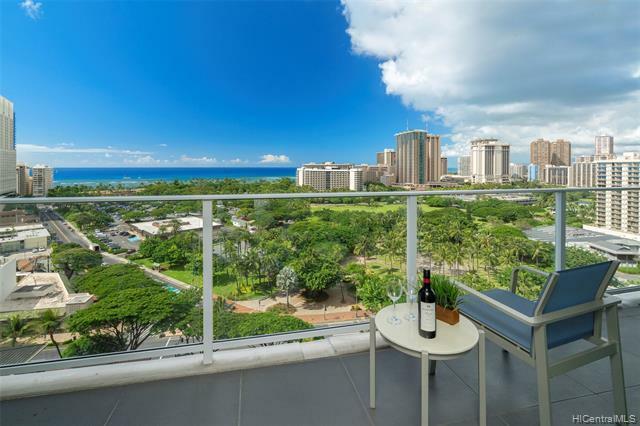 Convenient location Walk to Waikiki Beach, Shopping and Restaurants. Act fast, this won't last long! Best VALUE IN THE BUILDING!